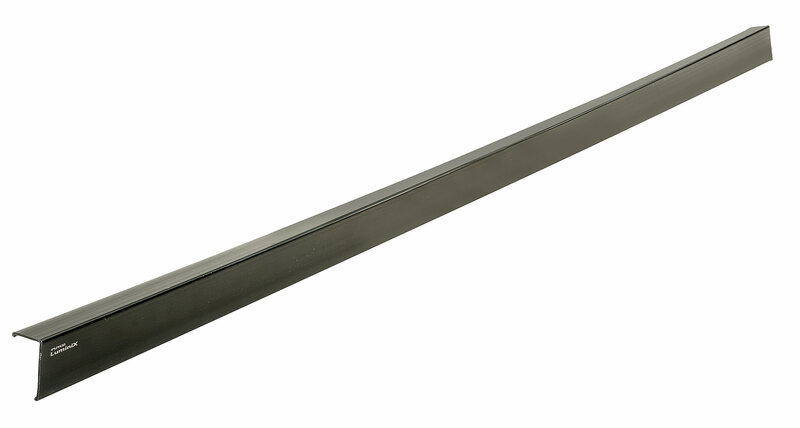 Protect your investment and keep you Jeep Legal with the Putco LED Light Bar Covers. Depending on what region you are from your laws might require you to keep your auxiliary lights covered while on road. 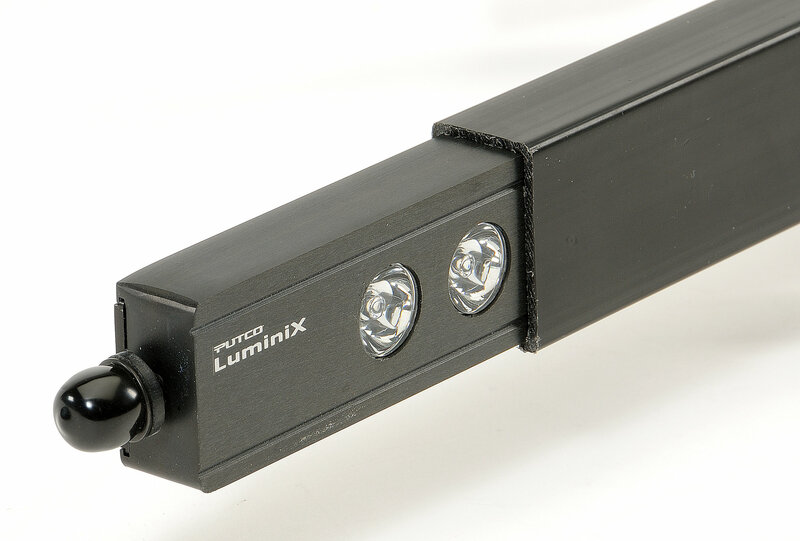 These quick and easy to install light slide right over top of your Putco Luminix Light Bars.